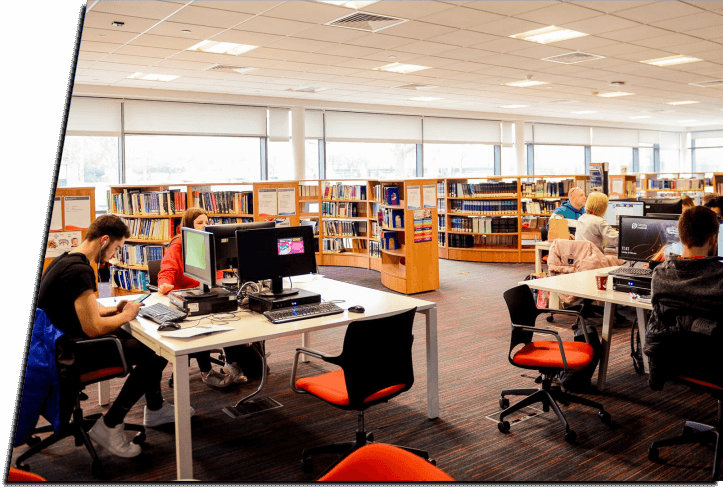 Developed over the past two years and launching in September 2019, Humber Maritime College is the UK’s newest MNTB and MCA approved Merchant Navy Cadet College. 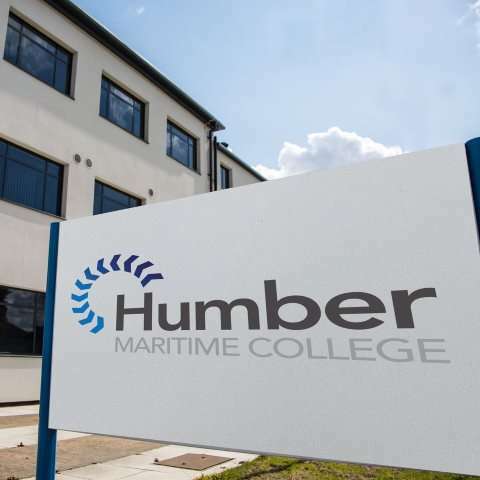 Based on the River Humber in North East Lincolnshire, Humber Maritime College is part of the Grimsby Institute, an Ofsted Outstanding college and with a TEF Silver accredited university centre. 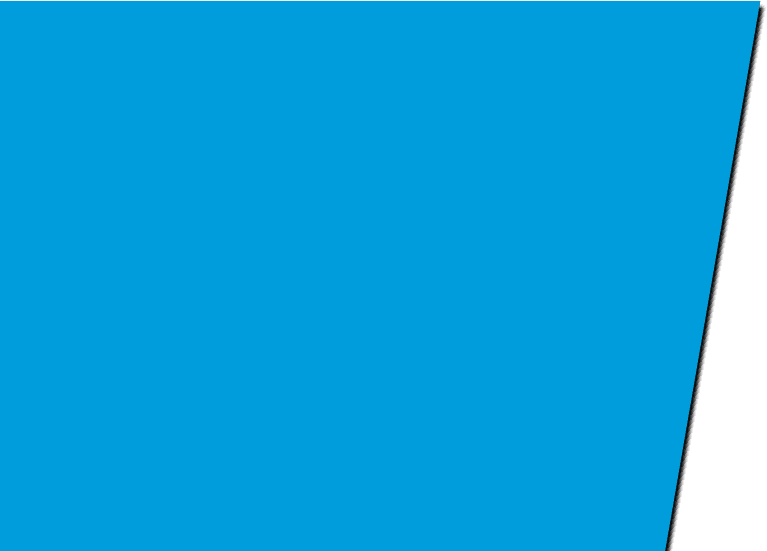 At Humber Maritime College there is a strong welfare and pastoral programme to prepare cadets for going to sea and a commitment to learning environments which value student success, development and personal growth.